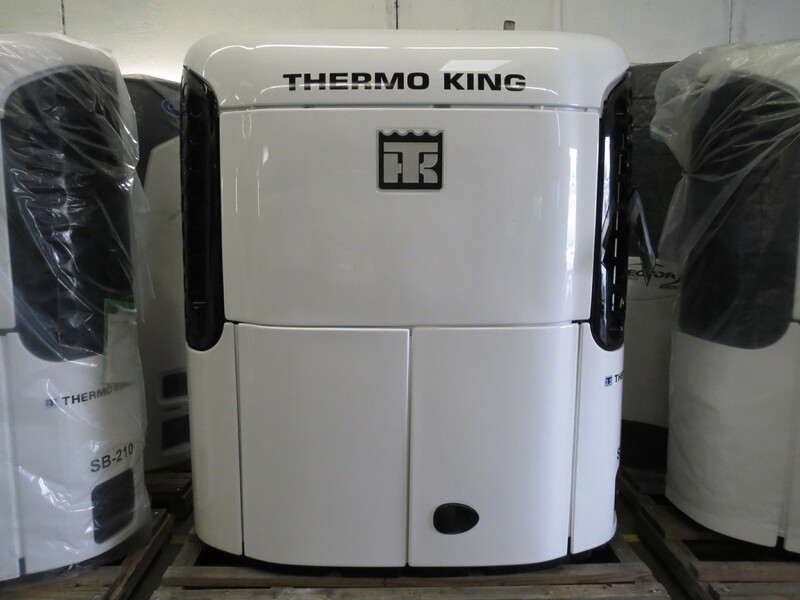 We Sell Used, Refurbished & New Equipment. 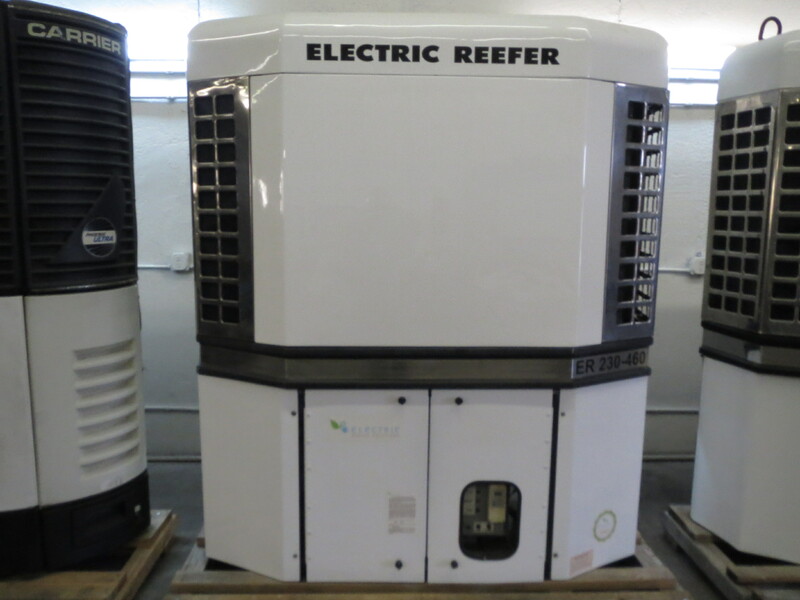 I had been looking for a California carb compliant reefer unit. The man I spoke to was very knowledgeable and accurately described the unit. He even offered to email me additional pictures. Once the unit arrived on the freight truck it was just as described. All in all, everything was great. This was my first experience purchasing a high dollar item online. Needless to say, I was a little hesitant. I found a few options on their website and called for more information. Tim was very resourceful in helping me make a decision. He was easy to talk to and gave me complete peace of mind, which is priceless. The unit arrived in the timeframe I was quoted and surpassed my expectations. 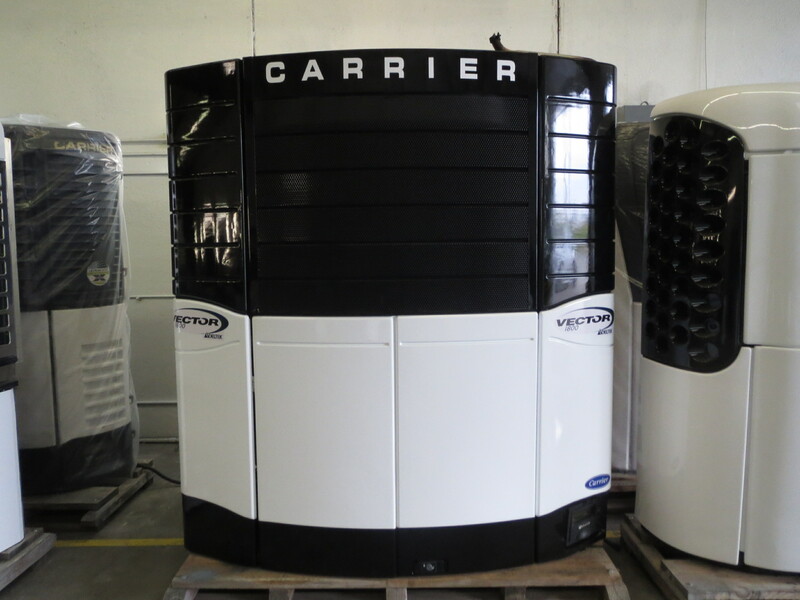 Transport Refrigeration will be the first place I look when we need another unit. Thanks for everything during the transaction Tim. Quality Service & Products Is Our Guarantee. 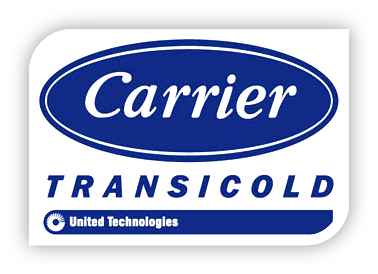 Transport Refrigeration Inc. was established in 1974 for the purpose of providing service and sales to the industry. 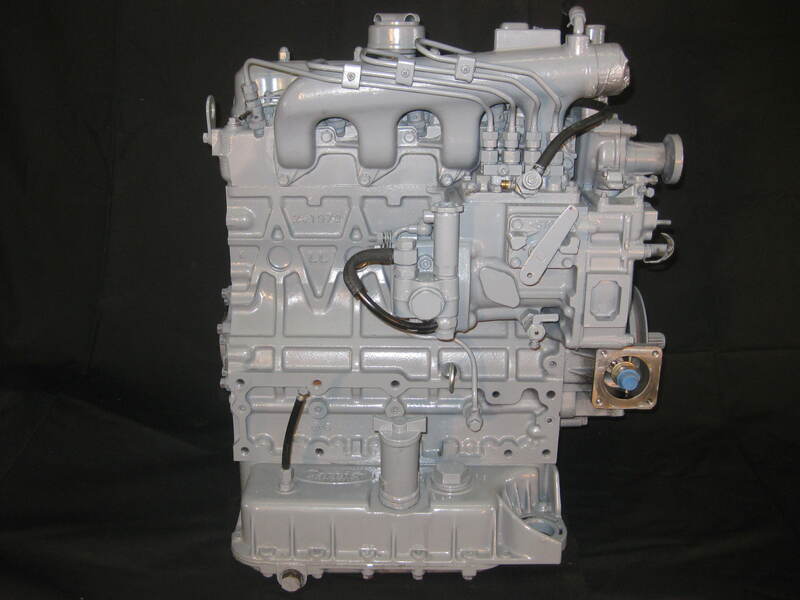 We have grown steadily over the years in knowledge and inventory of parts and used equipment. 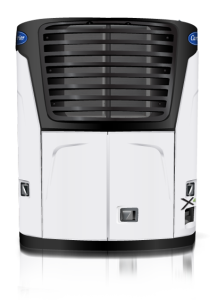 We service all brands of transport refrigeration units. 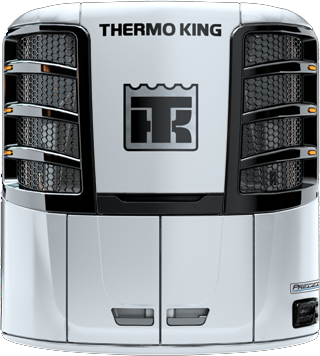 Offering a wide selection of Carrier & Thermoking Reefer units that are professionally refurbished you'll find expertise and quality with us.